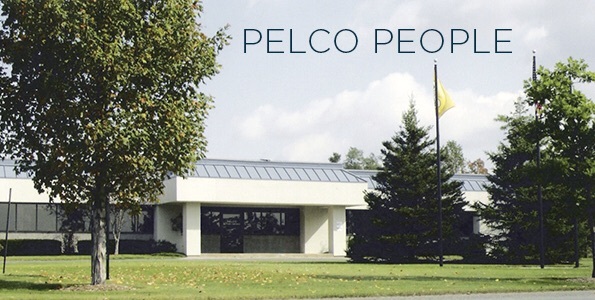 Keri Rutherford has been hired as Assistant Controller at Pelco Component Technologies’ Cazenovia headquarters. She will assist CFO Bill Merlini in preparing and reporting financial statements and managing the general accounting functions of the organization. Ms. Rutherford’s previous responsibilities included both long-term planning and day-to-day management of operations, budgets, policies and programs for major manufacturers with international marketing and distribution. 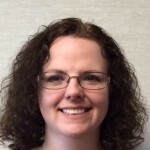 Keri brings 12 years of experience in accounting and financial analysis and 6 years in supply chain logistics. As Pelco continues to develop distribution and manufacturing opportunities, her skills will benefit our customers as well as our company. Outside the office Keri focuses free time on her family, including four children. Welcome, Keri! 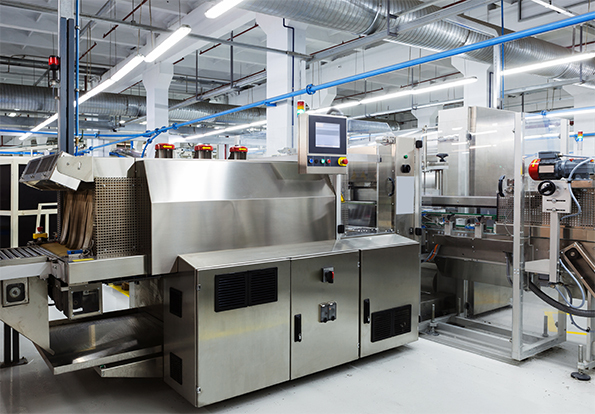 Across the US and around the world, OEMs, engineers and product designers choose components from Pelco to control electricity and make things happen at the right time. We call it Putting Power to Work.